Have a career-related experience to share? Fill out our survey! Have a picture to share? Send us an email! 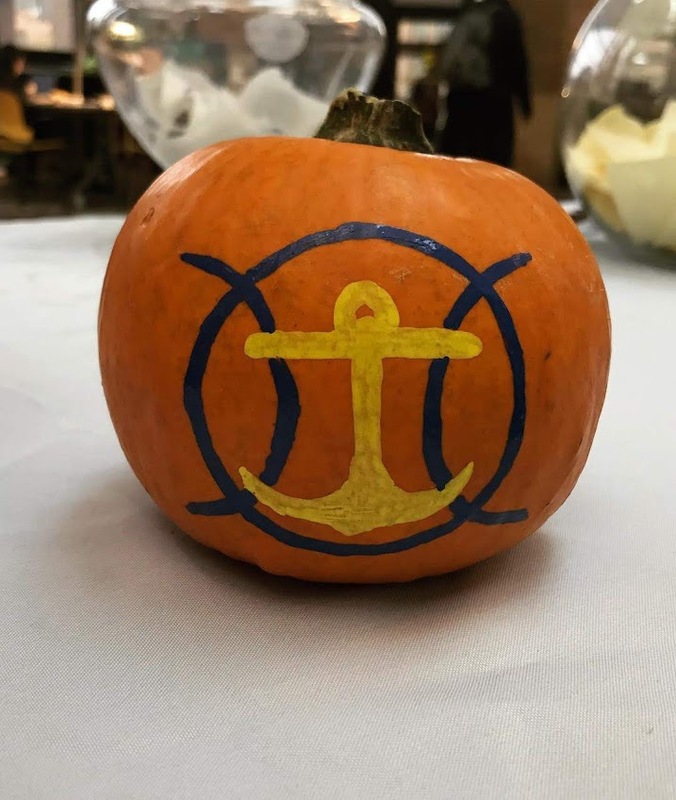 The Quarterdeck Honorary Society at the University of Michigan is an organization dedicated to providing service to the Naval Architecture & Marine Engineering (NA&ME) Department at UMich as well as to the field of naval architecture and marine engineering in general. 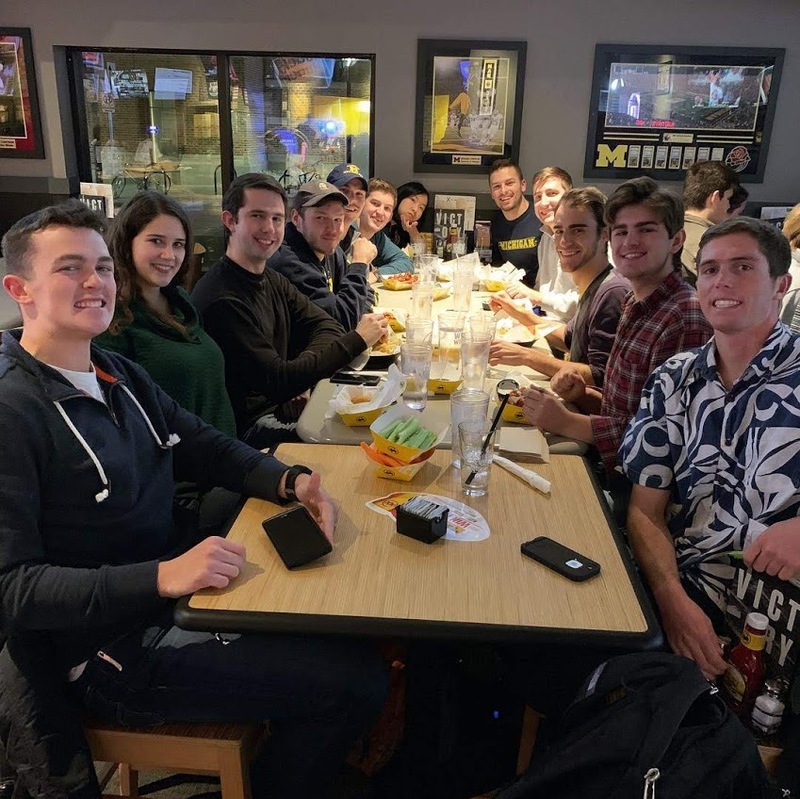 Quarterdeck is a division of the UMich Student Section of the Society of Naval Architects and Marine Engineers (SNAME). 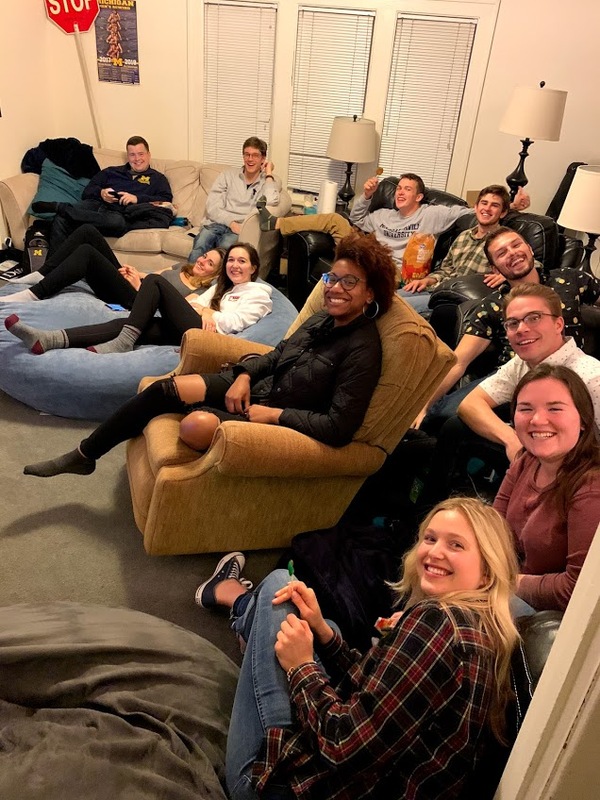 We hold both professional and social events throughout the school year to provide networking and career opportunities, learn from and teach others about the marine field, and build a sense of community in the NA&ME department. 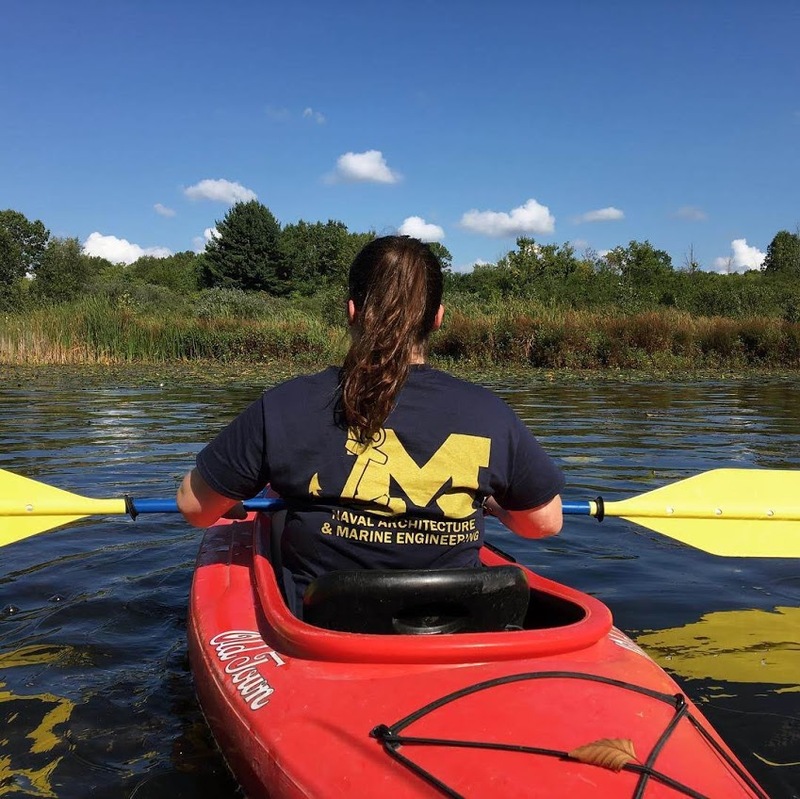 If you have questions about Quarterdeck and/or the University of Michigan Naval Architecture & Marine Engineering department, please email us at quarterdeck@umich.edu. 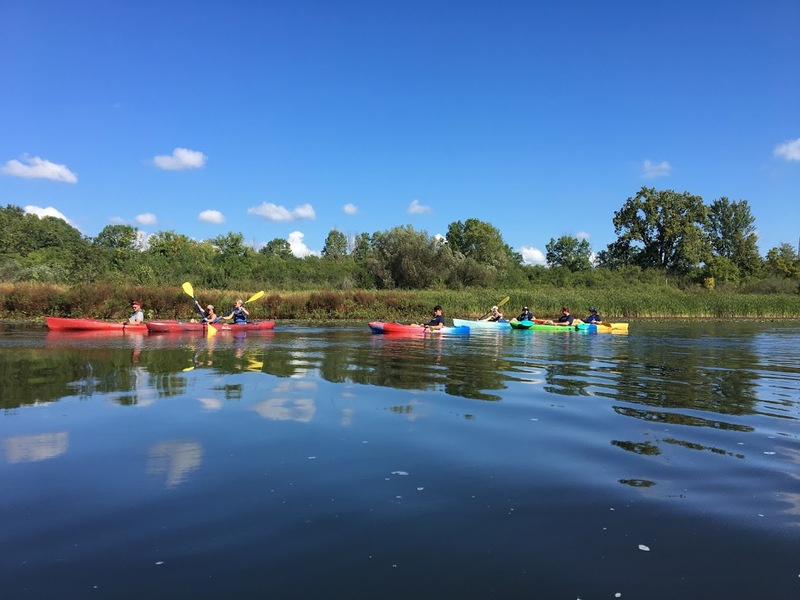 Quarterdeck Board, 2019 edition: We are quite excited to present to you the newest leading members of Quarterdeck! They will be running the show starting January 1, 2018, until the end of the calendar year. 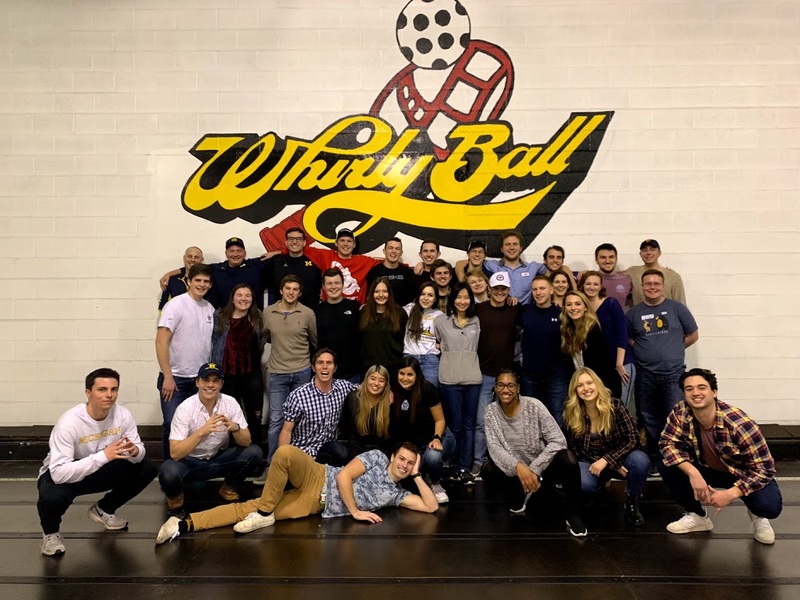 Our final event of the semseter was the semi-annual trip to Whirlyball of Ann Arbor. 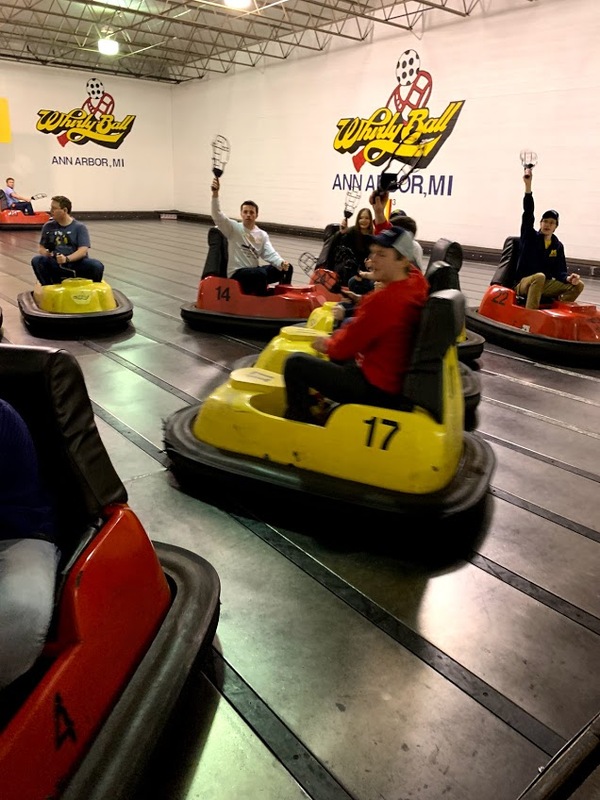 Students took a well deserved break from studying for finals to play a game that is a combination of bumper cars, basketball, and jai-alai. Even Professor Dave Singer joined in on the fun! 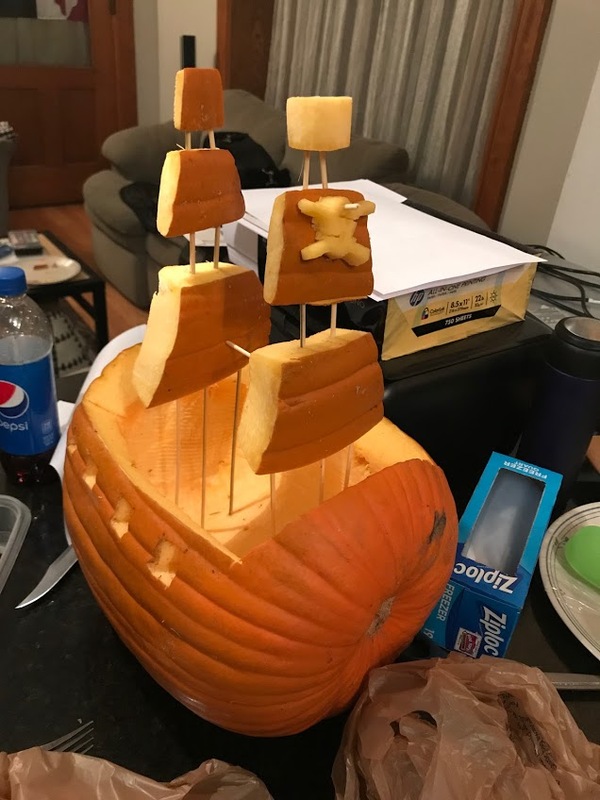 The 2018 SNAME Maritime Convention was held in Providence Rhode Island. 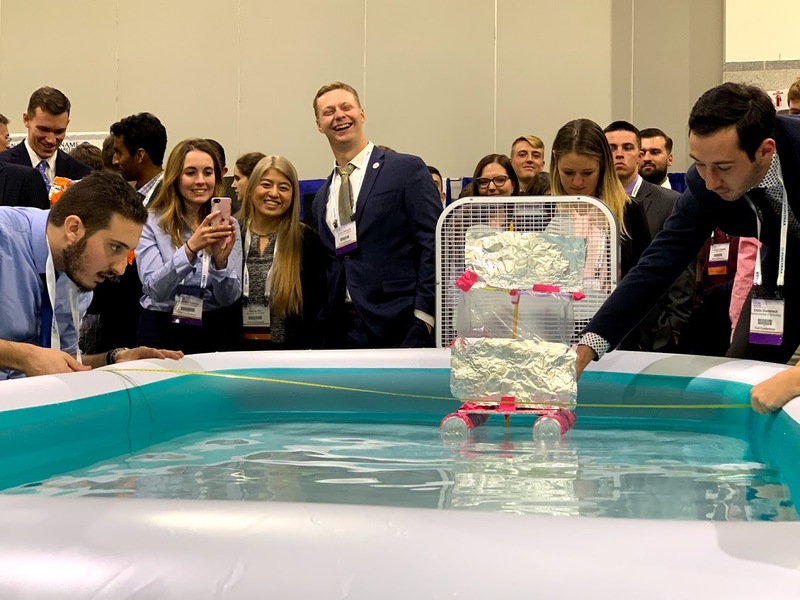 Students enjoyed 3 days of technical presentations, networking with alumni and other student sections, and activities like the boat building competition, shown above. 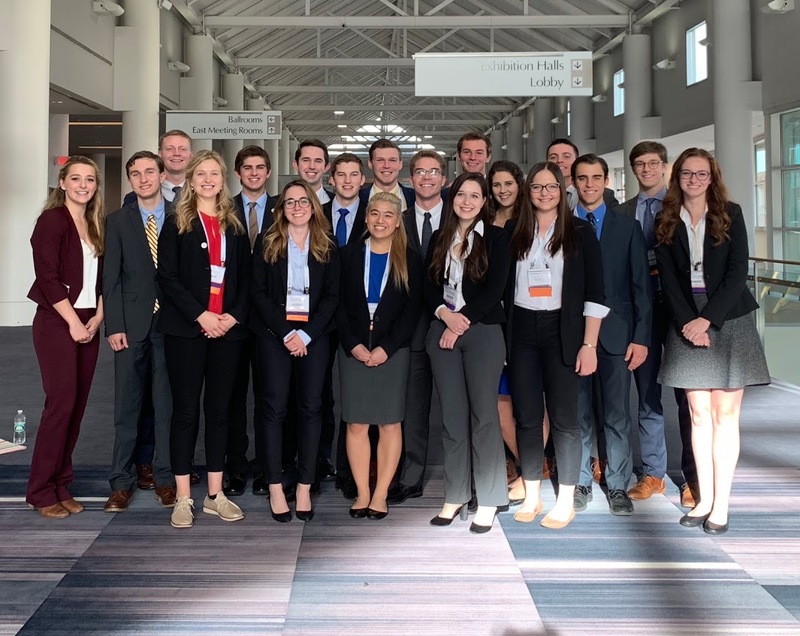 20 Undergraduate students and 10 Graduate students were able to attend, thanks to our generous donors and departmental support. Happy Halloween from the NA&ME Department!! Looking for older events? Check out the Events page (or the Archived Events page for even older things)! Looking for older (general) news? 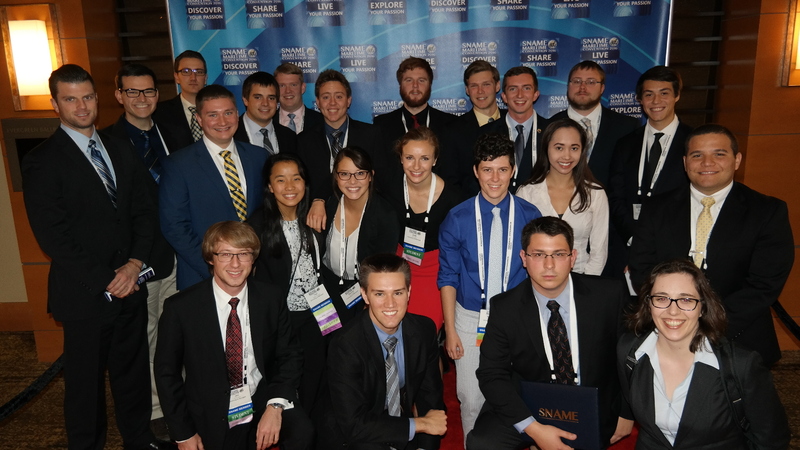 Check out the Archived News page! 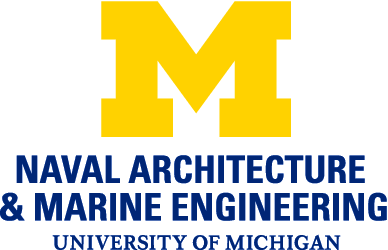 For more information regarding the University of Michigan Department of Naval Architecture and Marine Engineering, please explore the link below! Go Blue! Copyright 2015 University of Michigan Student Section. All rights reserved.